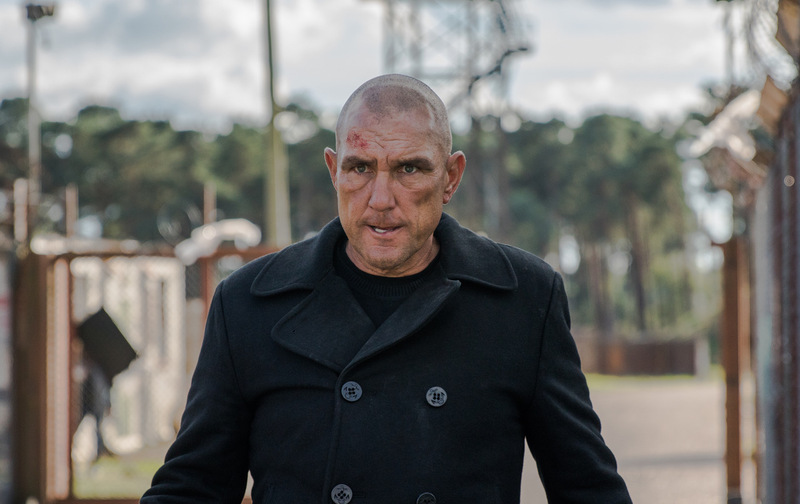 Former special-forces soldier John Gold is given the opportunity to bring Sean Teague - the man who betrayed his team on their final mission in Eastern Europe several years ago - to justice. 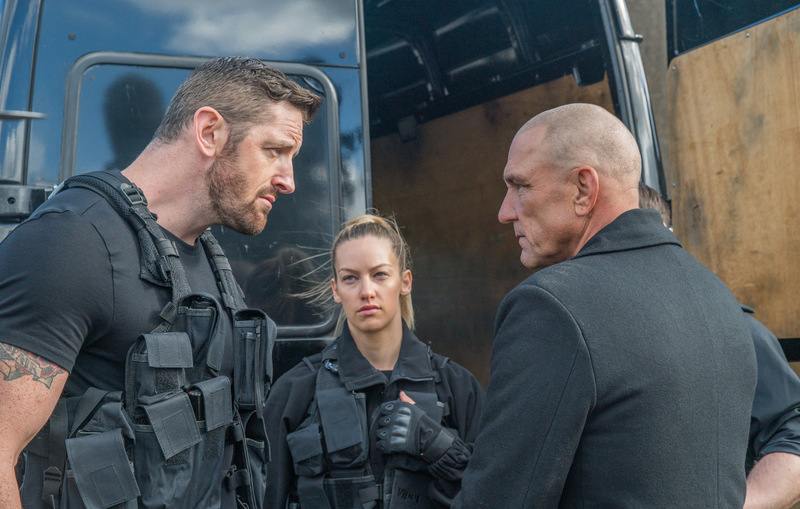 Gold would cheerfully see Teague dead, but he is convinced to help transport him to a military prison to pay for his crimes. Along the way, Gold will have to fight off Teague's team who are attempting to extract him, as well as a sniper seemingly hell-bent on killing Teague before he can be secured. 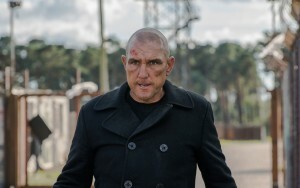 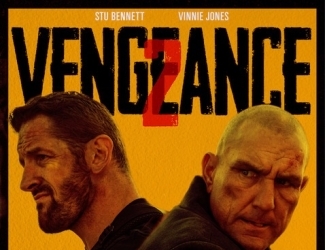 After the mighty Vengeance (I am Vengeance) debuted a sequel was guaranteed to this British classic, Stu Bennett is Gold in a sequel that is bound to up the ante as he goes head to head with the great British Villain that is none other than Mr Vinnie Jones. 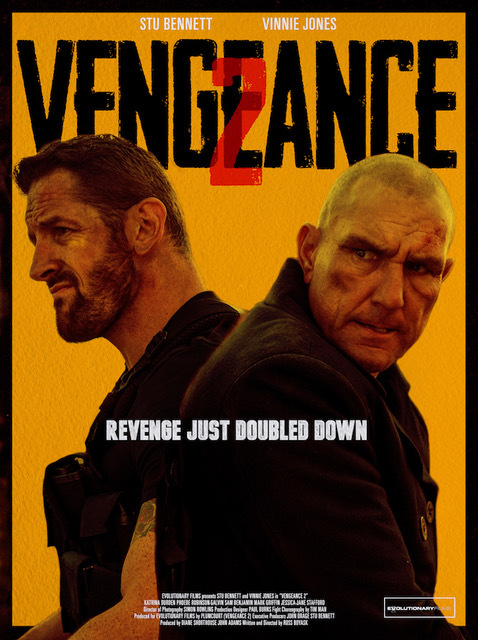 After our 4 star review of Vengeance (Check out the review here), we can't wait for this to hit the cinemas next year looking forward to seeing some more hard hitting action.